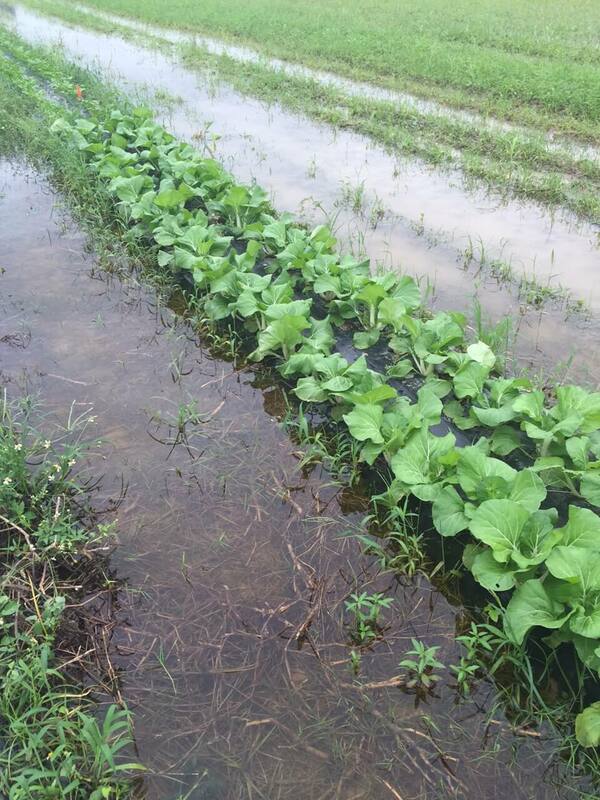 Unusually heavy rainfall has caused severe losses to winter vegetable crops in Florida’s southern counties. As a result, consumers will be seeing extremely high prices for these foods in grocery stores. According to South Florida Water Management District officials, rainfall in the South Florida region was 199 percent above average in December and in January it topped 350 percent above average. Florida Agriculture Commissioner Adam Putnam reported that “south Florida farmers are reeling from biblical proportions of rainfall and flooding.” More heavy rain is forecast for future weeks, leading to fears that a number of vegetable producers will face a complete harvest failure. “With record amounts of rainfall over the last three months, and above average rainfall expected for the next several months, the long-term impacts to south Florida’s agriculture community could be devastating,” Putnam warned.